Once hyped as a miracle material, super-thin super-strong graphene is finally making its way into consumer goods. By now you’ve probably heard of the coming graphene revolution. Perhaps it was in 2004, when a team of scientists at the University of Manchester in England announced they’d isolated a ­carbon-based supermaterial just one atom thick but more than 160 times stronger than steel. It could pass electrical signals 250 times faster than silicon and conduct heat 10 times more efficiently than copper. Or maybe you heard about it in 2010, when the same team won a Nobel Prize in Physics “for groundbreaking experiments regarding the two-dimensional material.” Since then, businesses worldwide have salivated over graphene’s technical and ­commercial ­possibilities, but barriers – including scale, ­quality control, and cost - have delayed those promises until now. A few startups, and some Fortune 500 companies, have realized that the material offers superlative performance as an additive to existing consumer staples, rather than as a stand-alone material that can cost hundreds of thousands of dollars per kilogram. Instead of a “miracle material,” graphene is being sprinkled into products “like pixie dust,” says Julia Attwood, an analyst for Bloomberg. Earlier this year, London-based sportswear brand Vollebak released a US$695 jacket that ­capitalizes on the material’s incredible ­ability to retain heat. “Graphene’s an arms race between the U.S., Europe, and Asia,” says Steve Tidball, who founded the company with his twin brother, Nick. The production run of about 1,000 pieces sold out in less than three days. Growth will be driven by much bigger ­players than niche sportswear startups. Although bendable tablets and fast-charging car batteries won’t arrive until at least a year, more incremental innovations are coming. Huawei's Mate 20x series marks the first time graphene has been used in a smartphone. Mackenzie fly rods have integrated the material for a better bend in its fishing poles, while tennis gear manufacturer Head has released a line of graphene rackets for truer serves. The fall collection of Prada's sporty Linea Rossa includes jackets that use nylon and graphene to help regulate body temperature. Ray-Ban is already using it in sunglasses. That’s just the beginning, says Bamidele Ali, chief commercial officer of XG Sciences, a US company that supplies the graphene found in noise-dampening products scheduled to appear under the hoods of Ford Mustangs and F-150 pickups in late 2018. 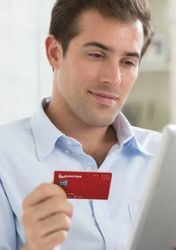 The pace of getting these innovations onto retail shelves is moving quite quickly, ­historically speaking. Consider that the transistor didn’t come along until 130 years after the discovery of silicon. Callaway’s Chrome Soft golf balls blend graphene into the usual polybutadiene rubber material. For Callaway’s new family of dual-core Chrome Soft golf balls, graphene has been blended into the usual poly­butadiene rubber ­material to form a thinner outer core – a sort of crash ­helmet - that transfers the energy from the club swing as completely and efficiently as possible into the springy inner core of the ball. 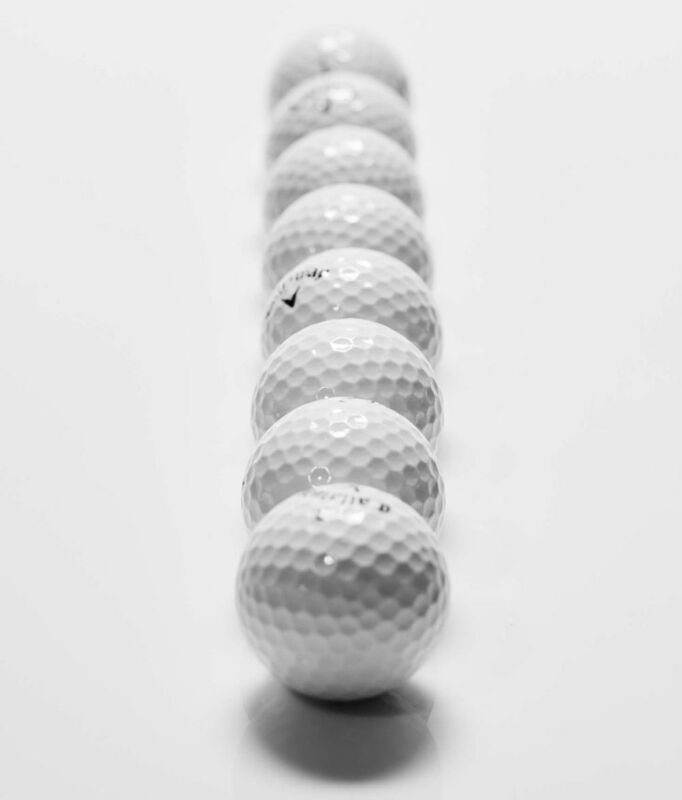 For weekend golfers, the balls offer the promise of lower driver spin and a higher launch angle to achieve longer ­distances off the tee. 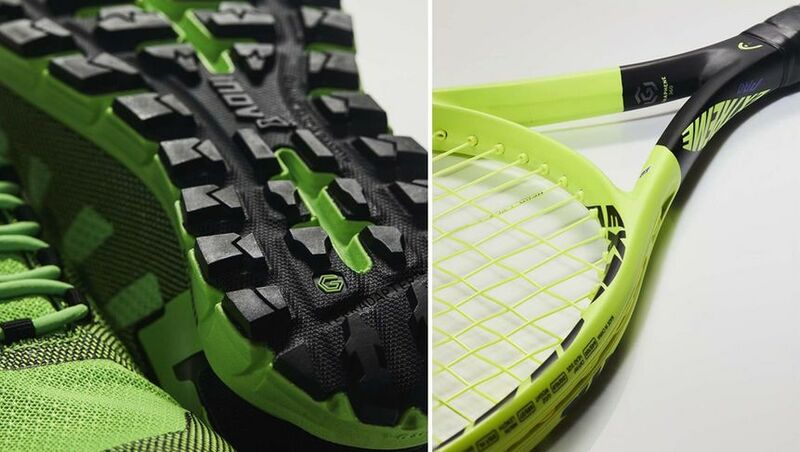 Head’s Graphene 360 Extreme series of tennis rackets. Head, the Dutch-American sporting goods company, has been one of the ­earliest adopters of the material, introducing graphene-infused skis and, in October, a boot called the Nexo LYT 130. This month, the company added the Graphene 360 Extreme series to its line of tennis rackets. 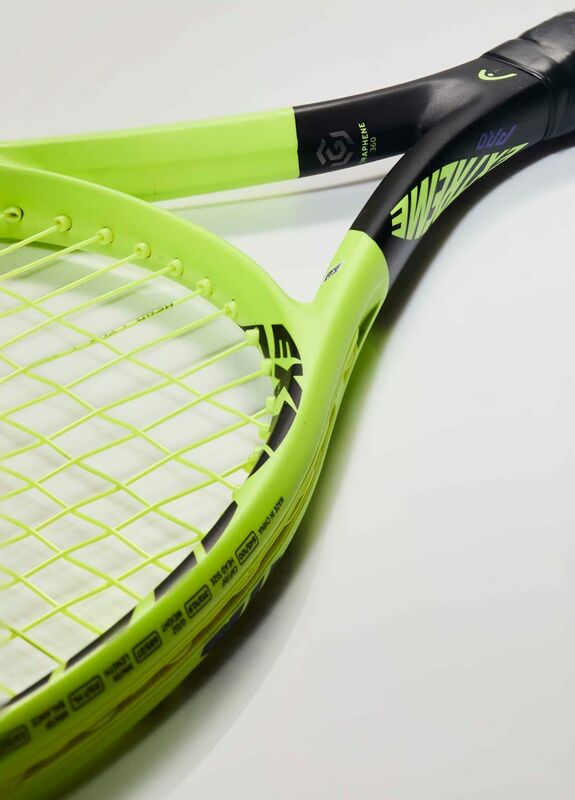 In these, the ­material allows for a more ­optimal weight distribution and reduces “­deformation” in the head of the racket for better control. British shoemaker Inov-8 worked on the soles of these shoes with the University of Manchester’s National Graphene Institute. Running shoes are bundles of compromises held together with laces. Light or sturdy? Supportive or flexible? And in the soles, tough and durable or grippy and fast-wearing? 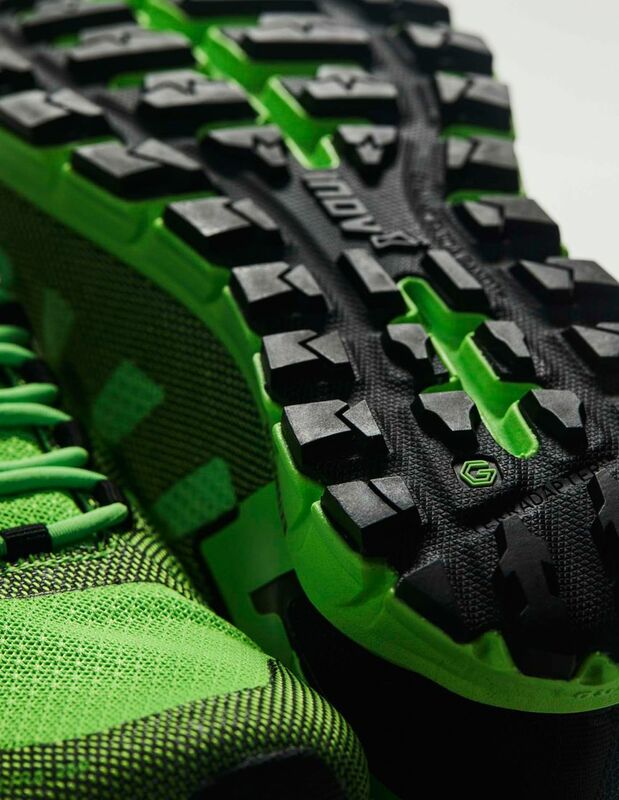 British shoemaker Inov-8 has combined Kevlar uppers with graphene-­enhanced soles to make them last 50 percent longer. The company developed the soles in conjunction with the University of Manchester’s National Graphene Institute, located only 90 minutes from its headquarters in England’s Lake District. The graphene hooded jacket from Vollebak. One of the most promising uses is in cold-weather gear, thanks to the ­material’s almost magical ability to ­conduct heat. 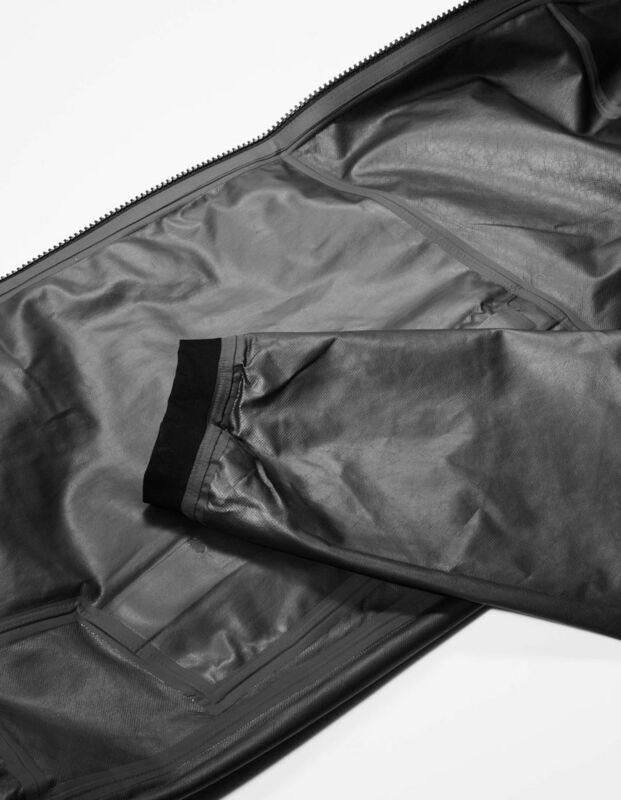 Vollebak’s graphene jacket is reversible: One side contains graphene, the other lightweight nylon. To prove its conductive ­qualities, a customer in the Gobi Desert wrapped the jacket around his camel; once it warmed up, “he put the jacket back on and was warm for the night,” Tidball says. Comment on "From golf balls to smartphones, graphene changes how things are made"